Want to help your animal loving child make the most out of the summer holidays? Future Vet Kids Camp is an exciting veterinary-inspired school holiday program that caters to kids aged 9 to 16 years. 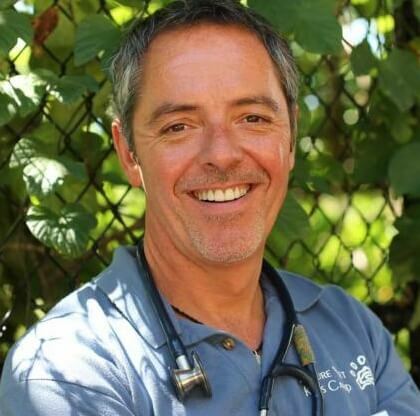 Each year, the camp offers new experiences that inspire kids to return multiple times, said veterinarian and camp director Dr Scott Bainbridge, who appears on Animal Planet’s TV show Animal House Call and loves to share his passion for ‘the greatest job in the world’. The January 2018 schedule is once again packed with fun and educational ‘animal adventures’, excursions and talks by veterinarians, behaviourists and experts from animal rescue, reptile, small animal, canine sports groups and more! Campers will learn about scent detection, breed identification and genetic diseases run by Dogs NSW, pet nutrition, stem cell therapy, how to draw blood and suture – and that’s just the beginning! They will get up close and personal with creepy crawlies, learn about wildlife conservation and animal rescue, and venture behind the scenes at vet hospitals! It’s like watching Bondi Vet - except you’re in it! Applications are now open for the 2018 PetSure Scholarship for two deserving kids! The deadline is Nov 30. “Some of Future Vet Kids Camp graduates have already embarked on their educational journey at veterinary school and we look forward to following their successes!” said Dr Bainbridge. The next Future Vet Kids Camp will run from Jan 8 - 12 and Jan 15 - 19, 2018. Daily hours: 9am – 3:30pm. Cost: $595. Early Bird discount rate ($535) is available until 1 October 2017. Future Vet Kids Camp offers a safe, comfortable environment that explores and nurtures the human animal bond all under the supervision of highly qualified, enthusiastic instructors and specialised animal handlers. 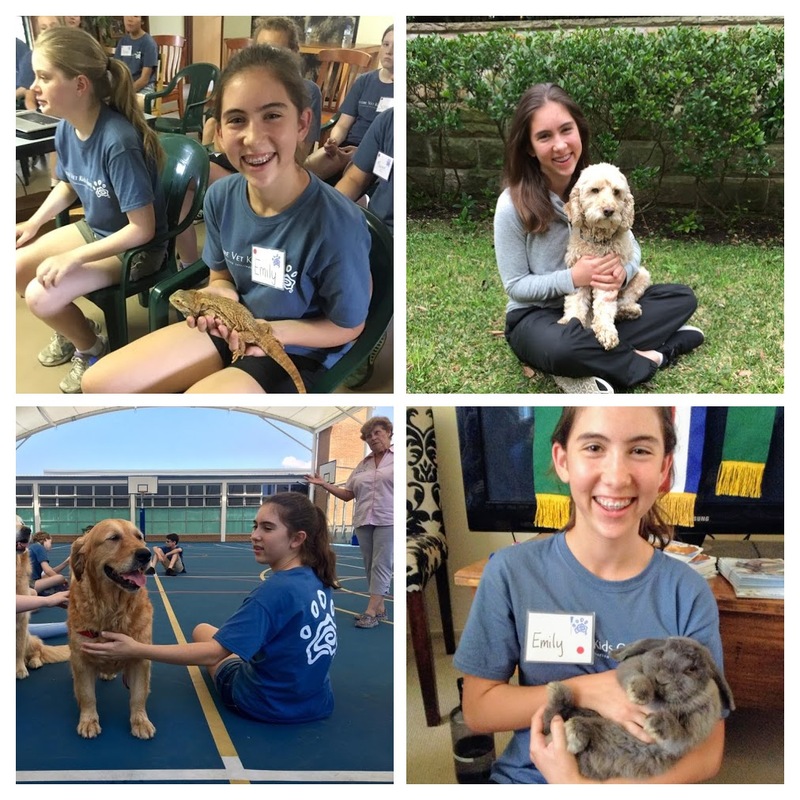 The goals are to promote responsible pet ownership, the profession of veterinary medicine and to encourage the children to love and appreciate animals of all kind. The camp has more than 20 partners that offer years of specialised animal experience and professionalism that contributes greatly to the programming. The Camp operates out of Waverley College in Sydney (NSW) and runs every January for two weeks during the school holidays. Programming is split into three separate age groups running simultaneously each week: Wombats (ages 9 - 11), Kookaburras (ages 12 - 14) and the Junior Vet program (ages 14 - 16).